Fiat Chrysler Automobiles has been accused by the U.S. Environmental Protection Agency of using illegal software to hide excessive diesel emissions. According to a Reuters report, the U.S. agency found out about the illegal software during their investigations into the Dieselgate scandal. EPA was also investigating a few other car manufacturers over usage of illegal software to hide excessive emissions. Fiat Chrysler has said that are being investigated by the U.S. Justice Department. General Eric Schneiderman, New York Attorney has issued a statement that 'he is deeply troubled by the EPA findings and will investigate the claims against Fiat Chrysler and stands ready to work with our state and federal partners. The manufacturer has been told by the EPA and California Air Resources Board that the illegal software has allowed their vehicles to exceed the legally permissible emission norms. Sergio Marchionne, Fiat Chrysler Chief Executive has said that the company never tried to develop software that could cheat emissions by gauging when it was being tested. "The way it has been described, i think, has been unfair to FCA, and that is the thing that disturbs me the most. We don't belong to a class of criminals. We're not trying to break the bloody law," he added. He further said that the issue could have been settled by the EPA and Fiat Chrysler in a more efficient way. 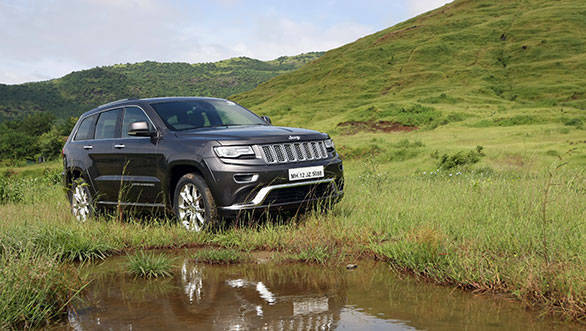 Regulators have said that FCA did not reveal engine management software in 104,000 Jeep Grand Cherokees and Dodge Ram 1500 trucks that get a 3.0-litre diesel engine. These models were manufactured between 2014-16 and the illegal software caused more nitrogen oxides (NOx) to be emitted. The EPA has found eight undisclosed software that can alter the engine emissions. The company had previously recalled vehicles for one of the software. If Fiat Chrysler is found guilty of violating emission norms, it could be fined $44,539 per vehicle. In 2015, following Dieselgate scandal, EPA had announced that it would check all diesel vehicles sold in the U.S. to ensure that they comply with the emission norms.